Strength training addresses both the inner and outer you and is likely the most important exercise component of your anti-aging program. Not to be confused with competitive weight training, power-lifting or bodybuilding, it is also known as resistance training. 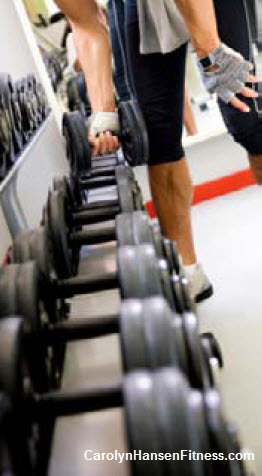 The physical benefits of strength training are nearly endless and touch all functioning systems of the body.